Fernando Verdasco the fifth seed was defeated by qualifier Denis Kudla in the first round of the US Men’s Clay Court Championship (USMCCC) taking place in Houston. The tennis community would not have predicted this much renaissance of veterans Roger Federer and Rafa Nadal this year. Both stars have won most of the masters and Grand Slams this year. With the trend of taking the second half of the year off, both stars are left to clear the rest of the laurels this season. Novak Djokovic and Stan Wawrinka have closed business for the year due to injuries. Andy Murray is struggling with injury and has not made a strong impression this year – he has withdrawn from the Rogers Cup too. Top rated tennis rising star Alexander Zverev is excited that established colleagues are commending his career achievements so far. The recent Washington title winner is playing in Montreal where he is expected to go far. Zverev is happy that Roger Federer and Rafael Nadalbelieve he could be world no. 1 someday. However, he acknowledges that he has to improve his game to get there. 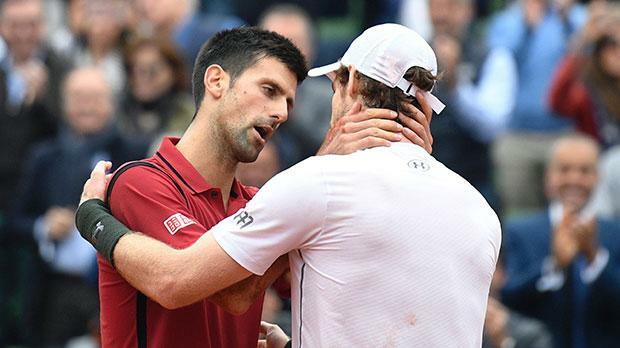 “It’s always nice to hear stuff from Roger and from Rafa, that they think I can become the world no. 1. They know what it takes. Milos Raonic, the current world No. 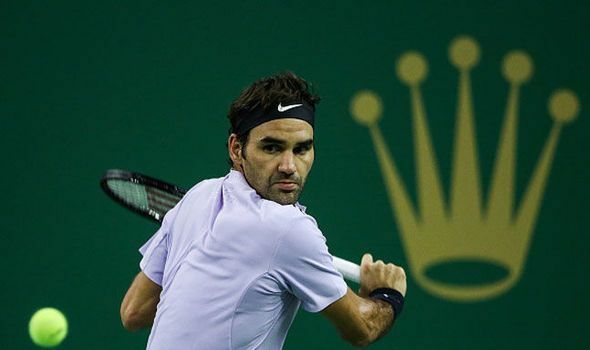 6, will not be participating in the upcoming Monte Carlo Masters event. This is due to a hamstring injury that has been troubling the Canadian star player since sometime in February. 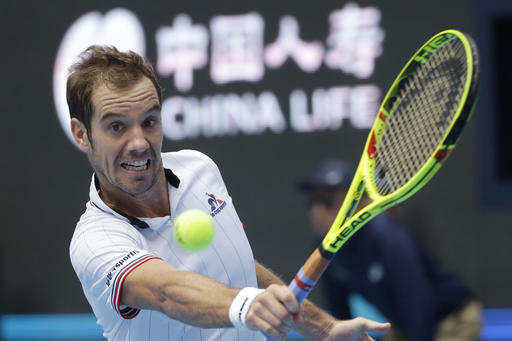 Just before his Delray Beach final event and the Miami Open third-round match respectively, the Canadian was forced to pull out of the events. At the opening Masters 1000 event of the season of Indian Wells, Raonic did not participate at all. The 26-year old therefore will not be making his seventh main draw appearance this year at the Monte Carlo event. His Monte Carlo campaign came to an abrupt end in the quarter final stage and has been so in the last three years. Alexander Zverev has shocked the tennis world as he defeats two-time defending champions Richard Gasquet to the Open Sud de France title. Zverev stunned to lift his second career title, beating the third seed 7-6 (4), 6-3. The teenager had lifted his first last year, defeating three-time Grand Slam and respected tennis star Stan Wawrinka at the Saint Petersburg Open in Russia. He made the headlines yet against this time with Gasquet, stopping the star from lifting his career 15th title. The achievements of the youngster have pushed him to the top echelon of tennis stars – he ranks in the ATP top 50 players as the youngest. For France, it has been a long period of no Grand Slam jinx since 1983 and Quentin Halys is hoping to be the first male player to win one, thus ending it. The title was last won by Yannick Noah at the Roland Garros in 1983 and Halys is determined to show that he for one is not a one-trick pony. The 20-year old, who possesses sublime shot-making skills, is the latest in a long list of the next big things for French tennis. On a two-day course in the ATP University in London, where young players were introduced formally to the challenges present on the main Tour, Halys had been asked if France’s Slam jinx weighs heavily on his shoulder. “I feel no pressure because it’s very tough.